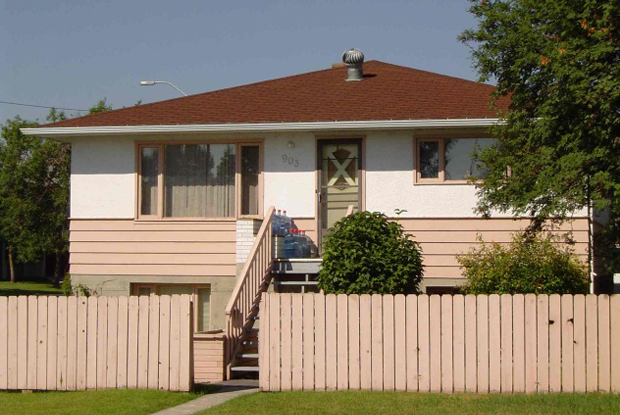 Hunter House is a supported home, providing affordable housing to six tenants in Mayland Heights. This home was named for the benefactor, the Hunter Family Foundation. Hunter House was constructed in 1959 and acquired by HHS in 1981.